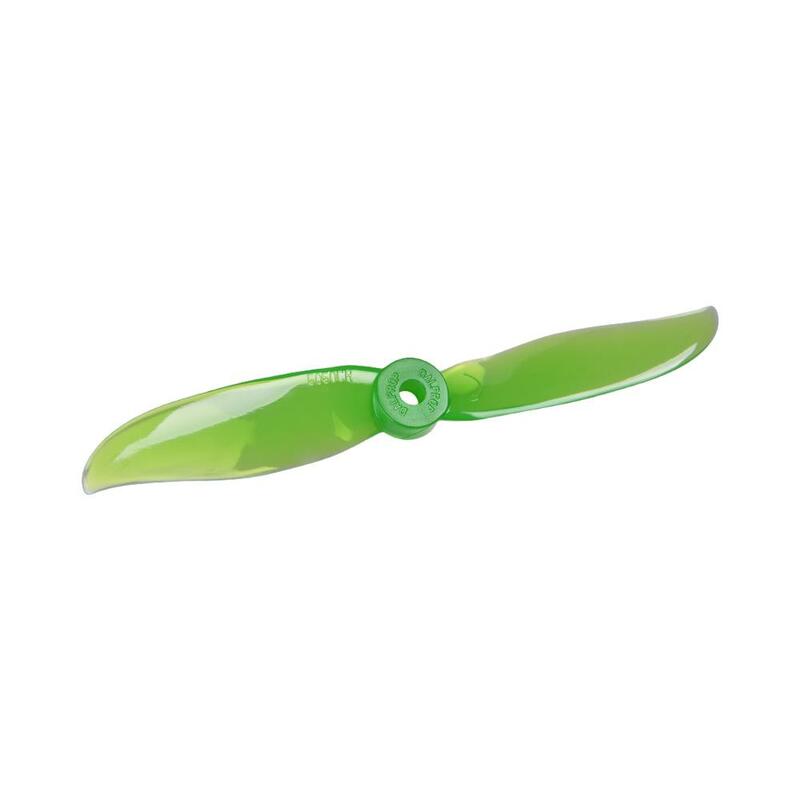 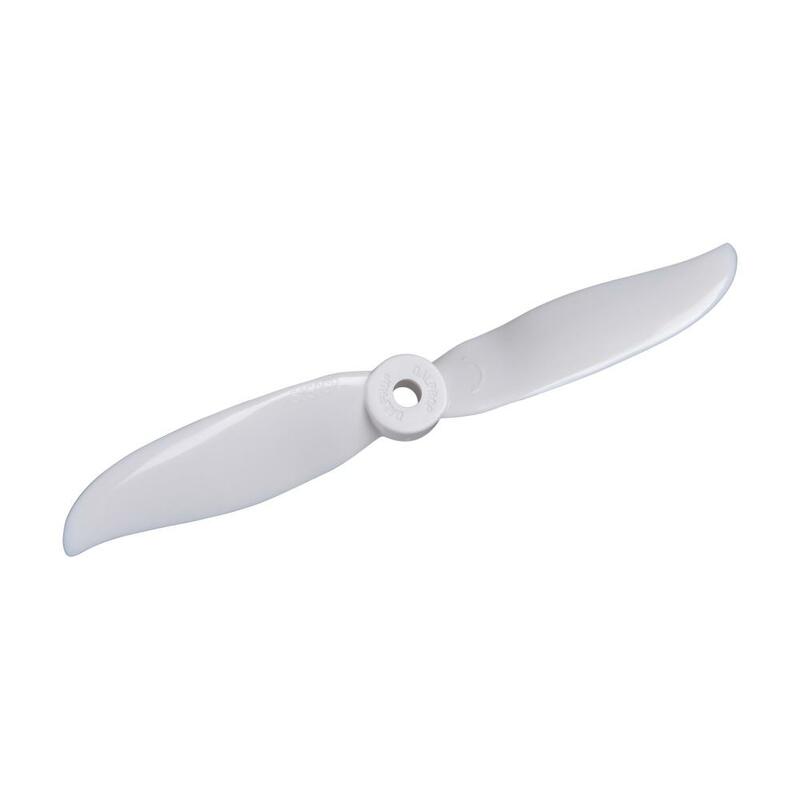 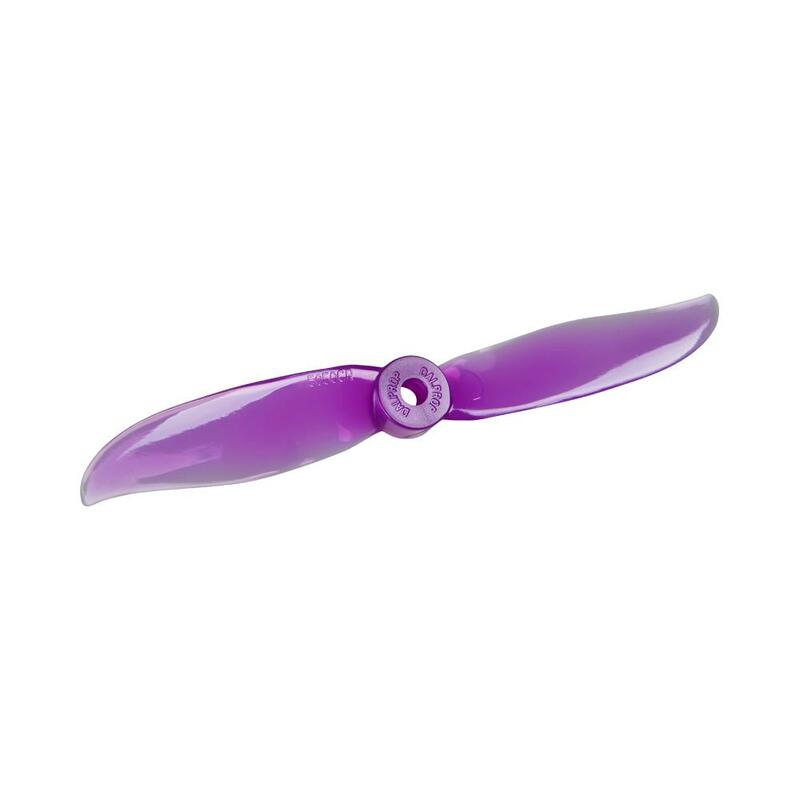 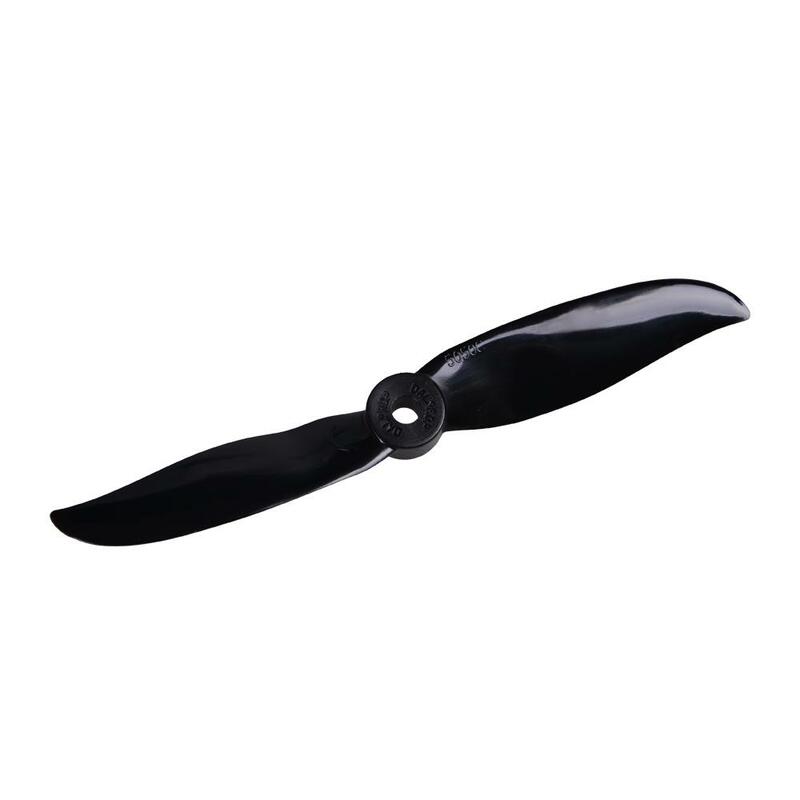 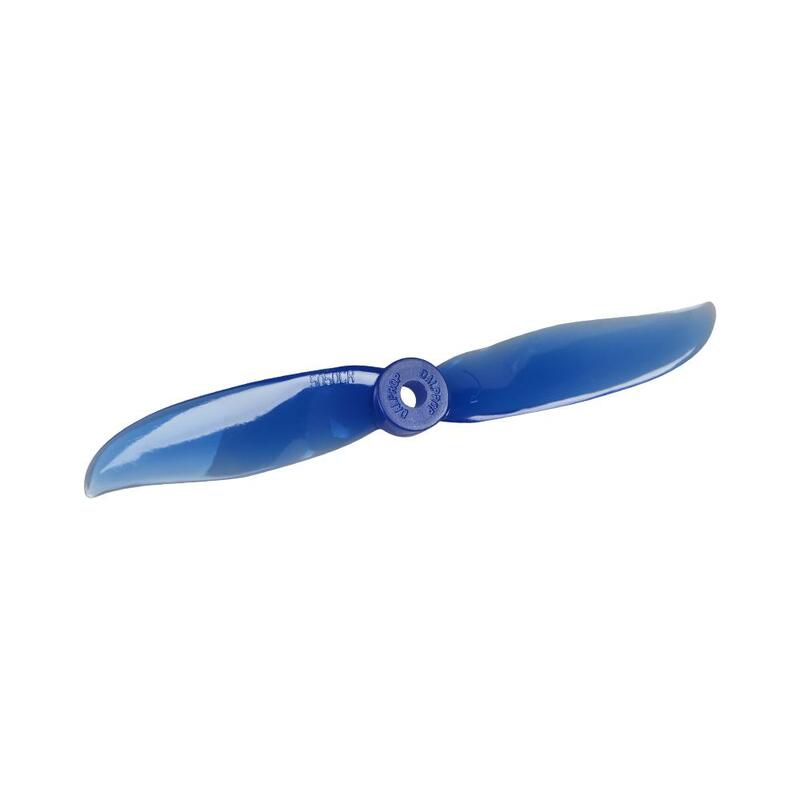 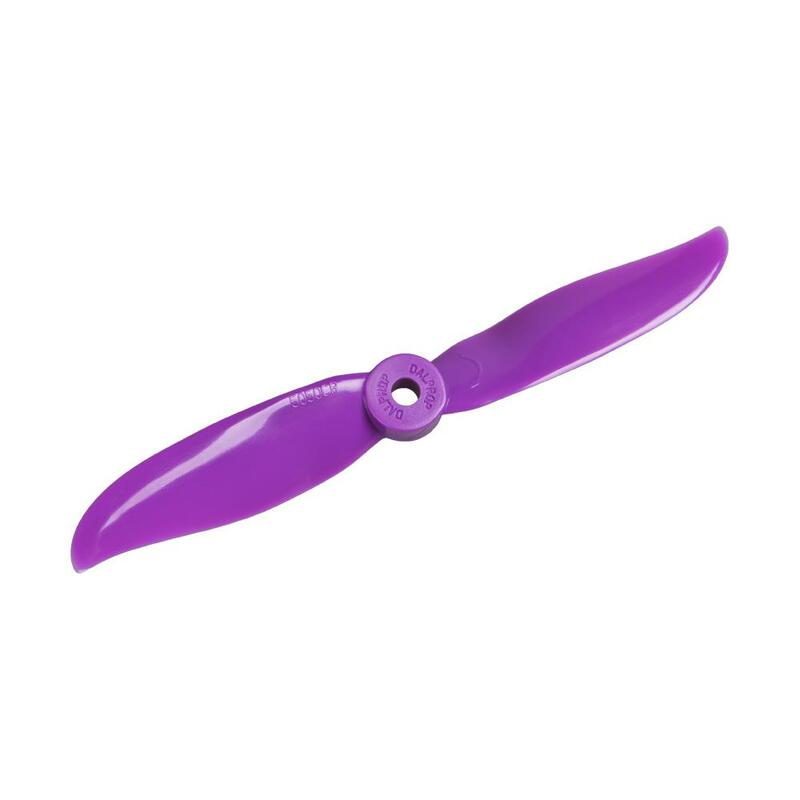 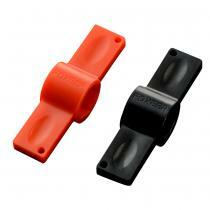 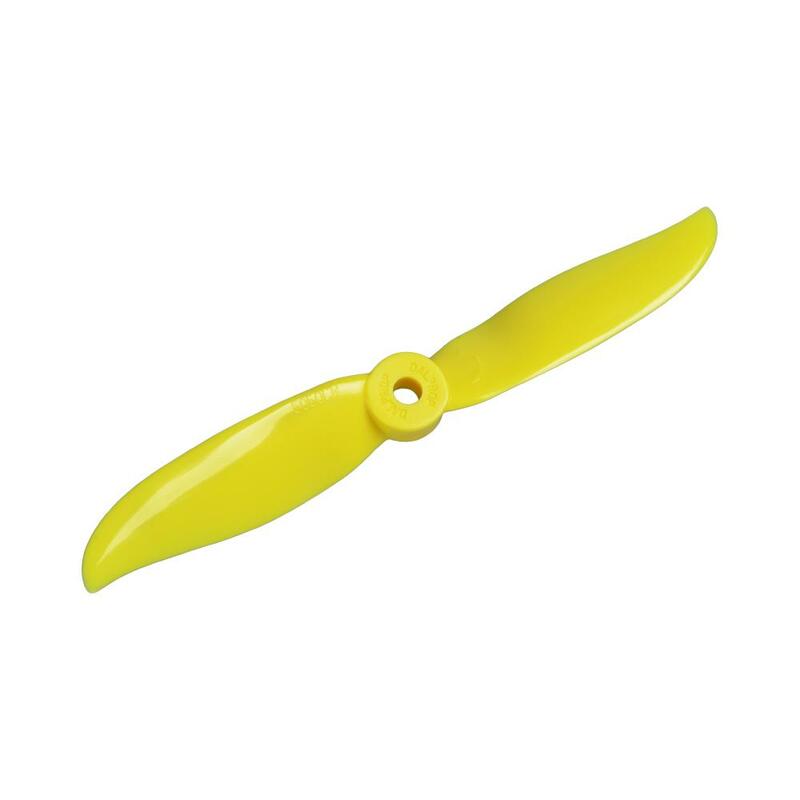 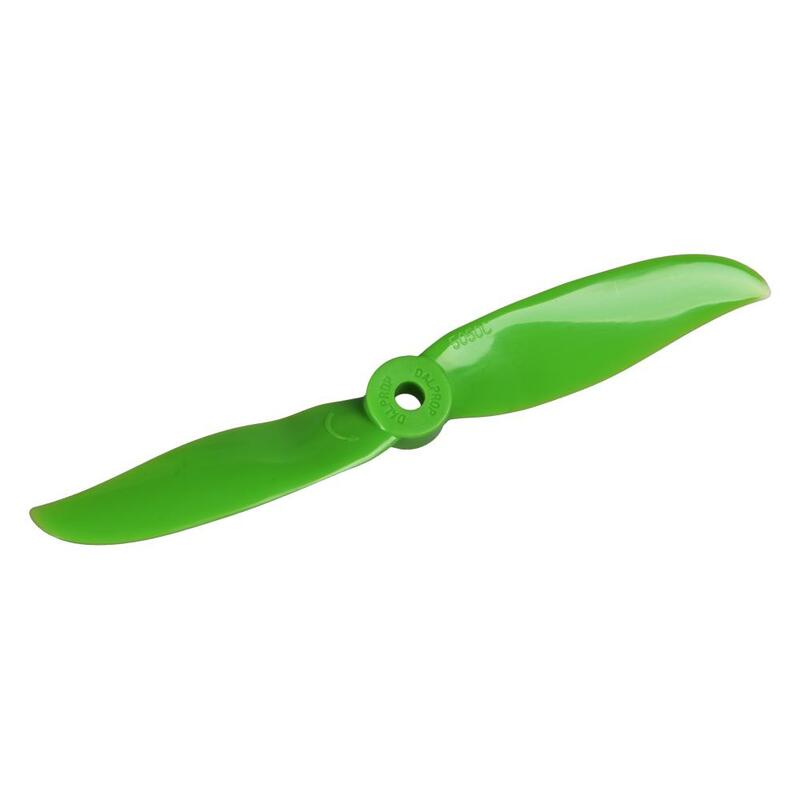 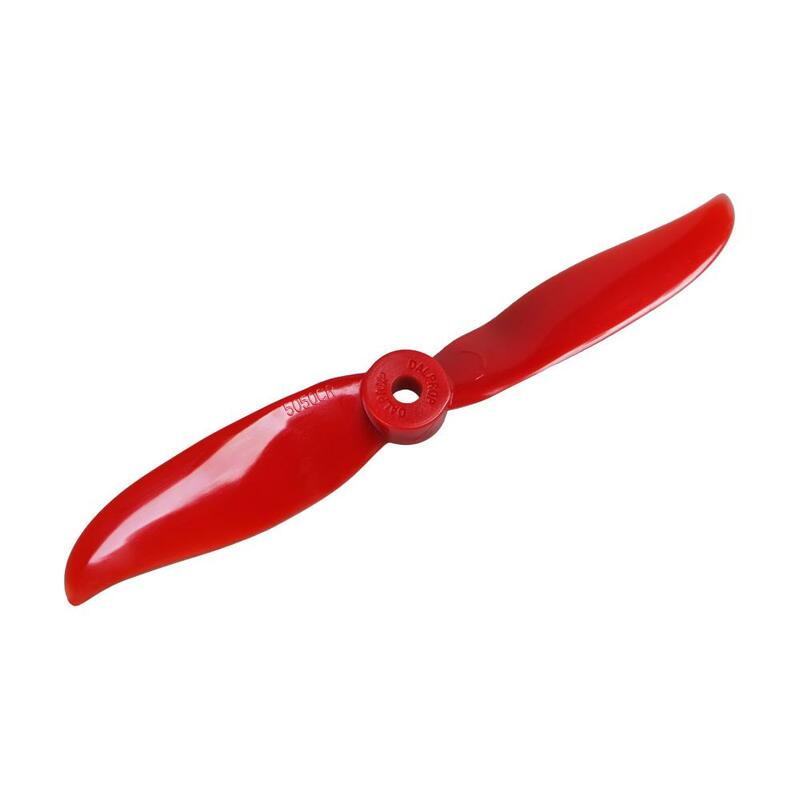 Dalprop newly released CYCLONE 5050 propeller,designed for high speeds while managing the efficiency and noise profile. 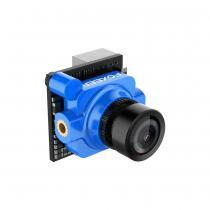 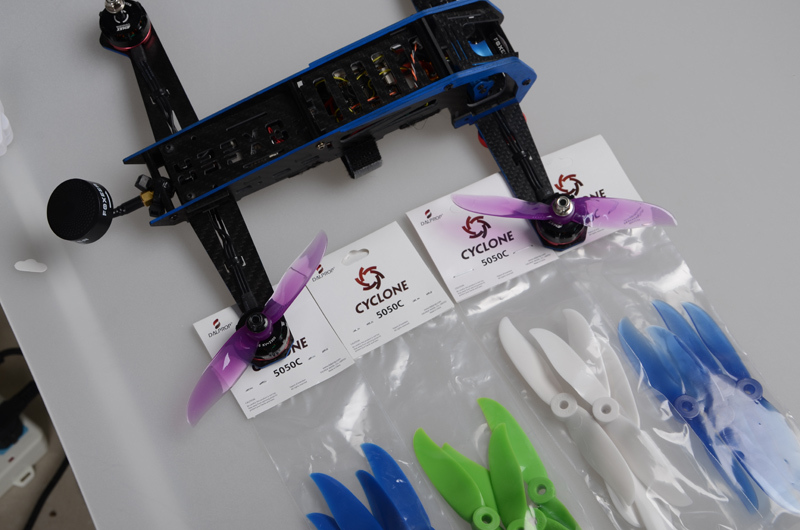 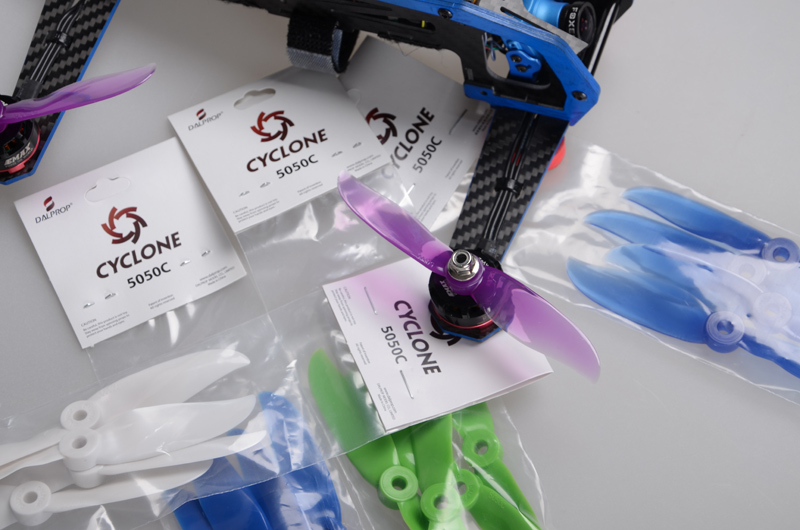 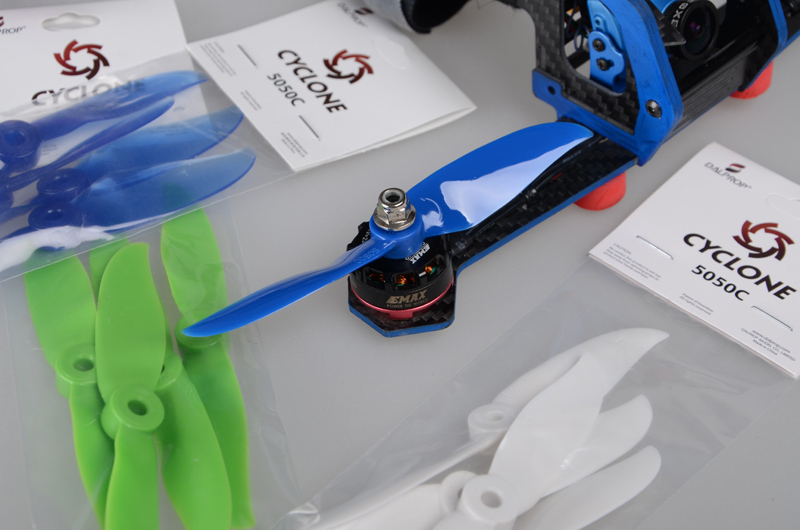 Specialty engineered to improve control at low and high speeds more thrust,features faster reaction,excellent aerodynamics design make it best for drone racing. 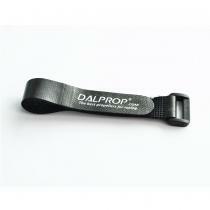 All rights reserved by Dalprop.